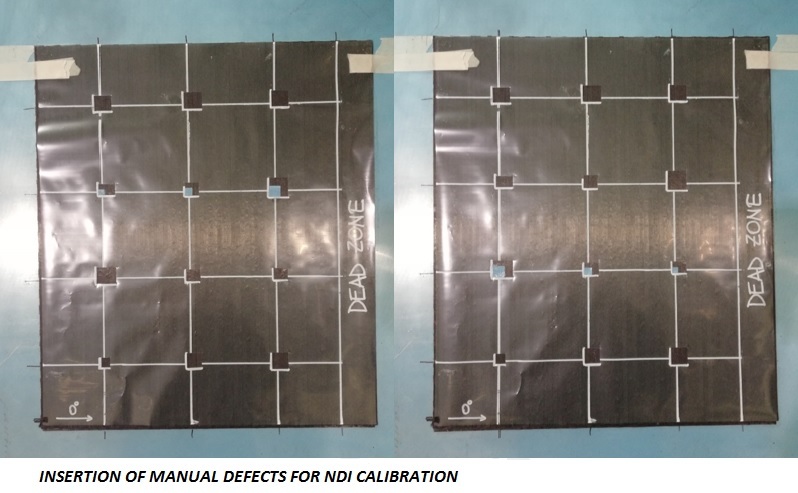 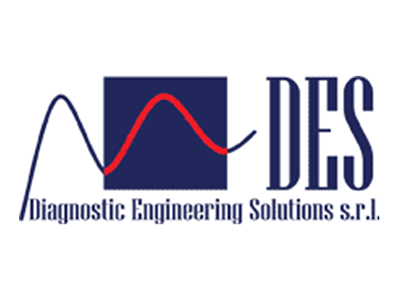 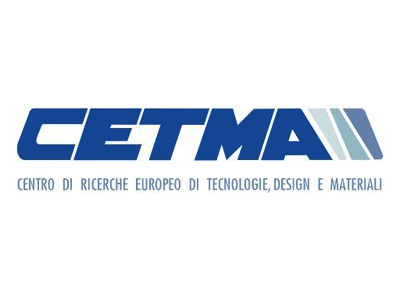 Within the Call “Horizon 2020 – PON I&C 2014-20” issued by Italian Ministry of Economic Development, NOVOTECH is currently working, in partnership with DES Innovation, on the “SISTER CHECK” Project. 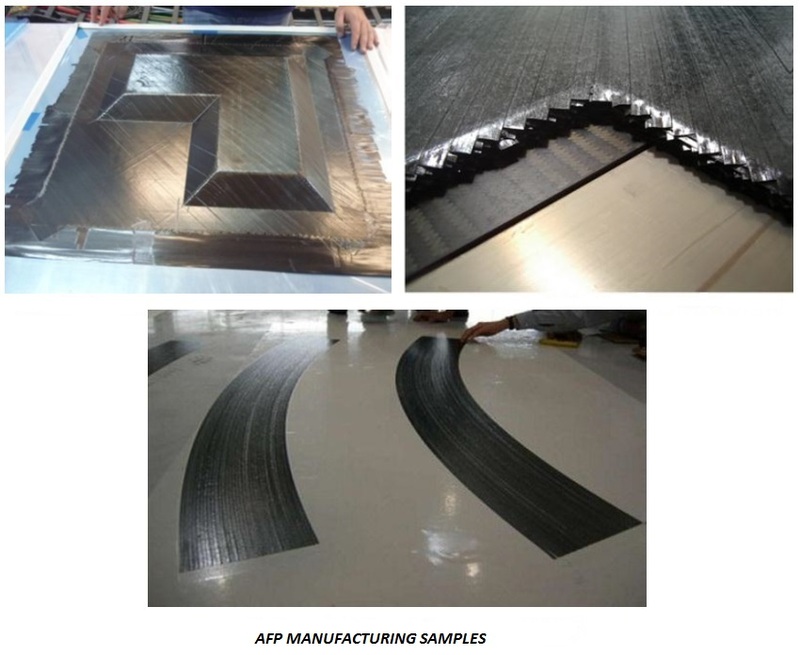 Its aim is focused on the investigation and the integration of innovative system for Non-Destructive Inspection during the AFP (Automated Fiber Placement) process and on the final component in CFRP (Carbon Fiber Reinforced Polymer), in order to optimize quality, time, cost and risks of AFP process. 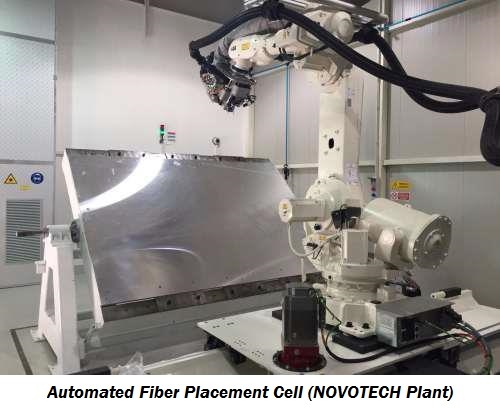 In particular, it will be done a passive and an active control, based on the infrared thermography and on the integration of fiber optic sensors. 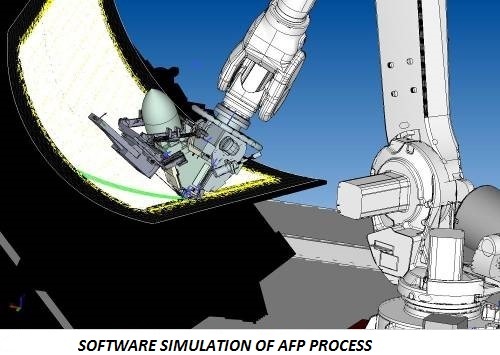 A further goal will be the numerical FEM Analysis performed on advanced aerospace materials used for AFP process.